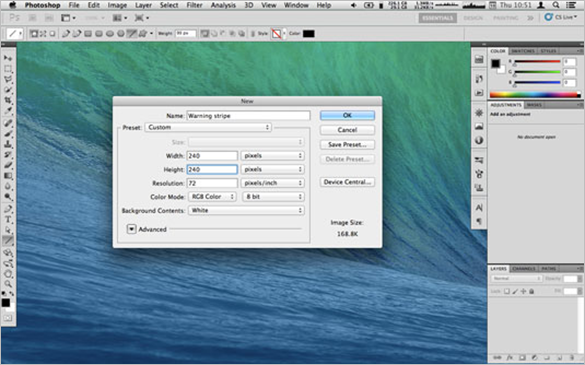 Photoshop is a software that deals with images, photos, backgrounds and designs. This is used to enhance the appearance of object into a more colorful and realistic one. Patterns are one of the common background template used when presenting a project with a professional look. 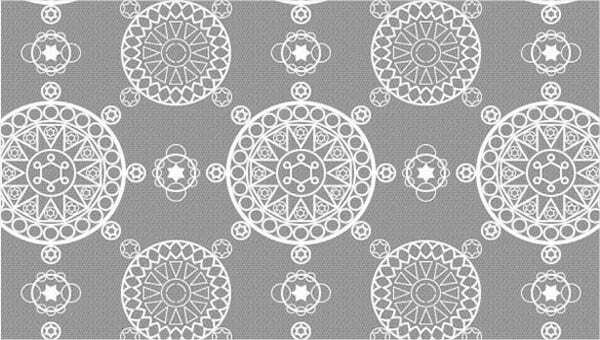 Templates create useful and effective tool for everyone who is in need of designs for work or project related and even provide tutorial and samples on how to learn of making a photoshop pattern on your own creativity. 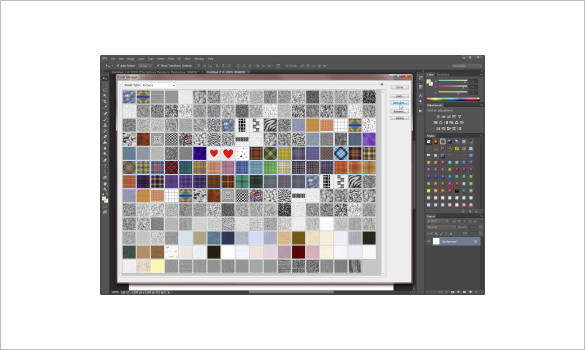 This Photoshop create pattern free image is a wonderful item that would help the graphic designers to lead more about how they can create customisable patterns for their design ventures. Have a look by clicking at the link below. 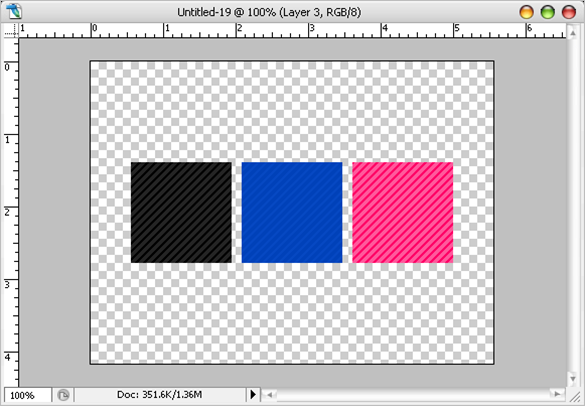 This one is perfect for all those designers who are wondering how to make a repeating pattern in Photoshop. You will be directed to the Wikihow page that elaborates in detail about how you may accomplish your task. 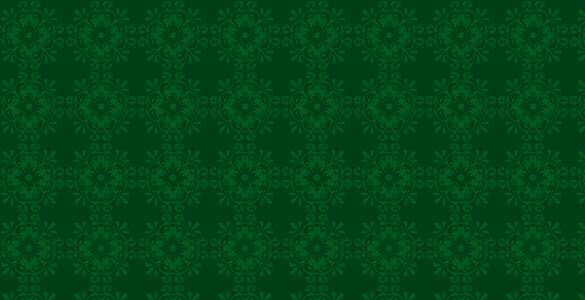 Yet another useful tutorial on how to make a repeating pattern in Photoshop and you can create amazing patterns even if you are a beginner. It has several details that can be easily explored by you for the creation of repeating patterns. If you had been looking for a great tutorial that would teach you to create some basic patterns to be used as a backdrop for wallpapers, blogs,websites or flyers then you have definitely come to the right place. 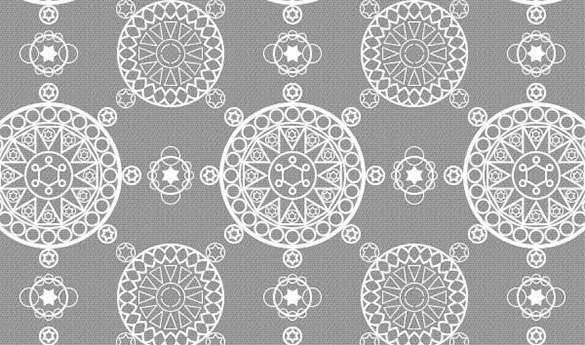 Geometric patterns form an important aspect of all designing projects and you can easily create awesome symmetric patterns with the aid of this tutorial that allows you to create some of the most seamless patterns very easily. The mentioned link below takes you to the page where you can learn as well as master the art of creating repeating patterns seamlessly. The task itself is very addictive and you may find yourself spending hours in this project. 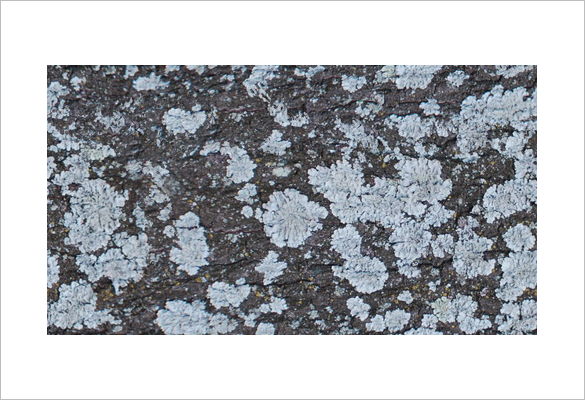 If you are thinking how to make seamless patterns in Photoshop then you have come to the right place. You can accomplish the task even if you have no prior experience in doing this as the instructions are given in minute details. 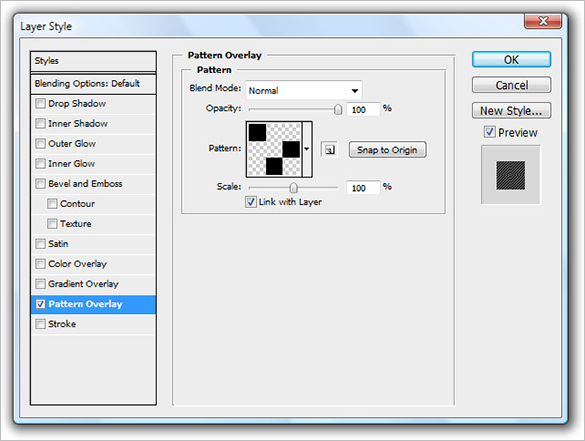 Photoshop patterns shall never run out of use and therefore you are presented with yet another tutorial on how to add pattern in Photoshop. You can create striking patterns and use it in all places you want. 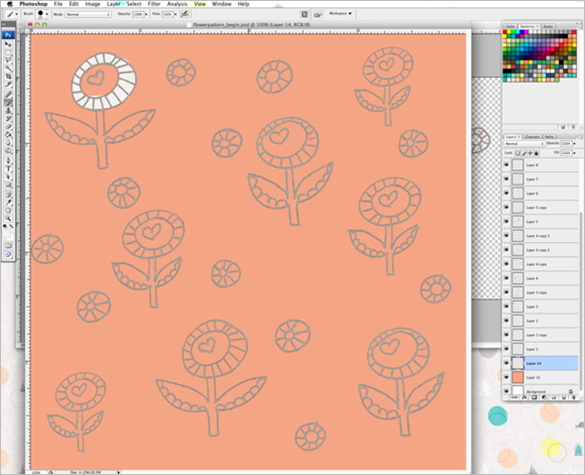 One of the most exciting tutorial on Photoshop pattern fill, you will love to work with it and get so deeply immersed that you will hardly feel like doing anything other than trying to create lovely pattern textures. 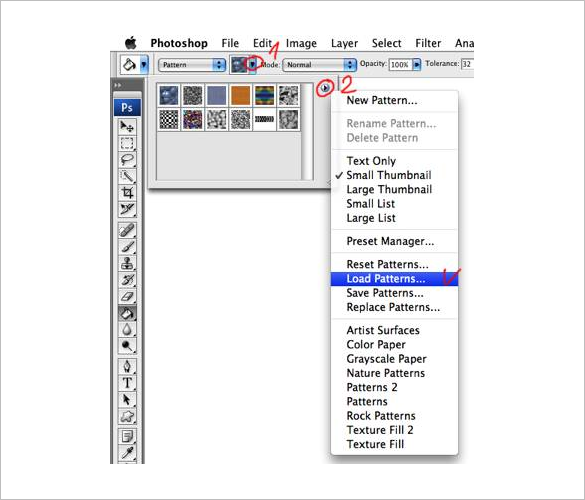 This is really the ultimate guide that would help you to learn how to use pattern in Photoshop. You can try the steps even if you are not a professional but have ample interest in this field. 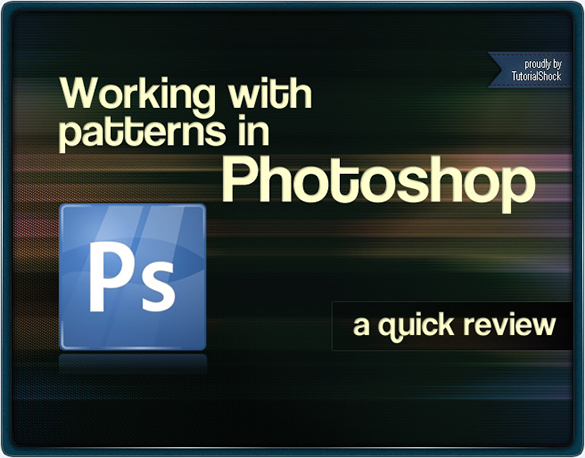 If you are willing to learn how to create a pattern in Photoshop, then this tutorial will teach it to you with optimum care. Each and every step has been elaborated in detail and you will face no problems in completing your tasks. When you are trying to learn how to make a repeating pattern in Photoshop then this tutorial would be helpful in a great extent. 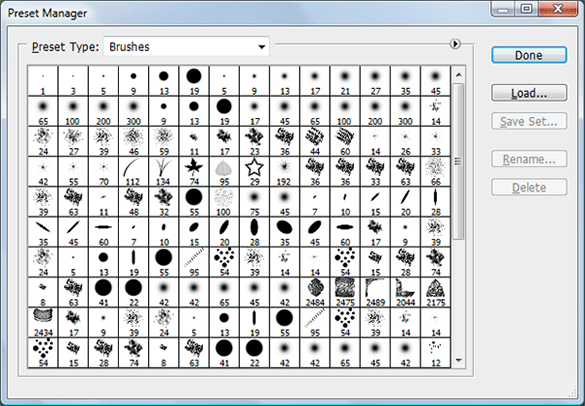 You can create the patterns and use them both for your personal and professional use. 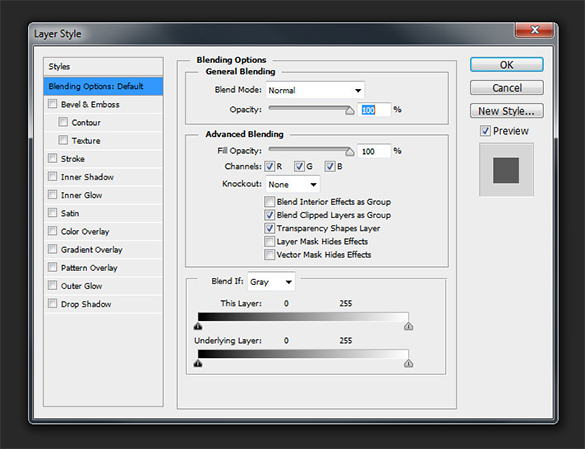 For those web designers and graphic artists who have just started on their business of creating new and innovative designs, this Photoshop pattern fill would help them to a greater degree with simple and easy steps. 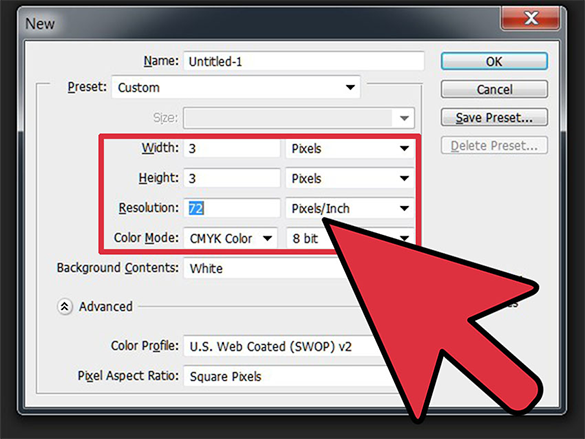 Are you struggling with how to add a pattern in Photoshop CS6 and other versions? Just click on the link below and get a useful tutorial on how you may complete the task in a few simple and short steps. Photoshop brushes are useful tool for all web designers and graphic artists and if you are one of them, then you shall have to learn fresh ideas to create innovative designs and this is where this tutorial comes to play. 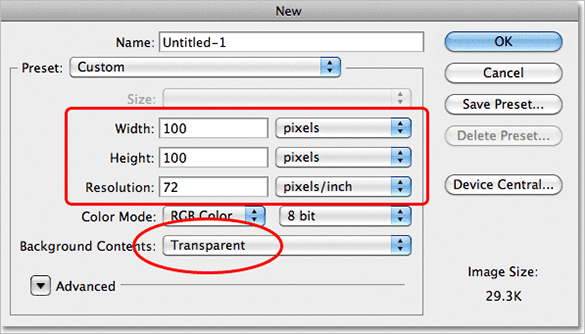 Photoshop patterns can be found in the website related for template designs. These are free of charge and easy to download. 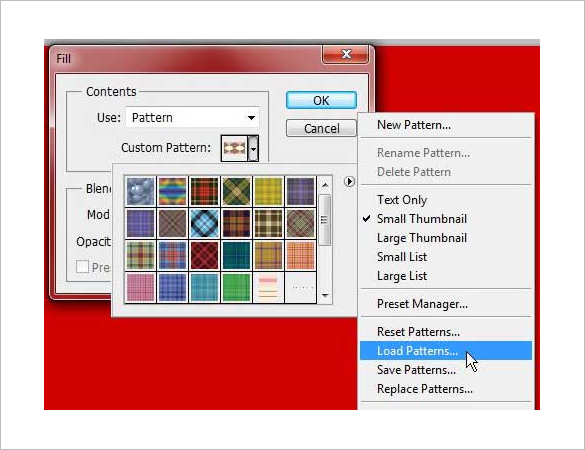 The template for patterns offer a lot of beautiful patterns that can be utilize in any project for personal or business purposes.